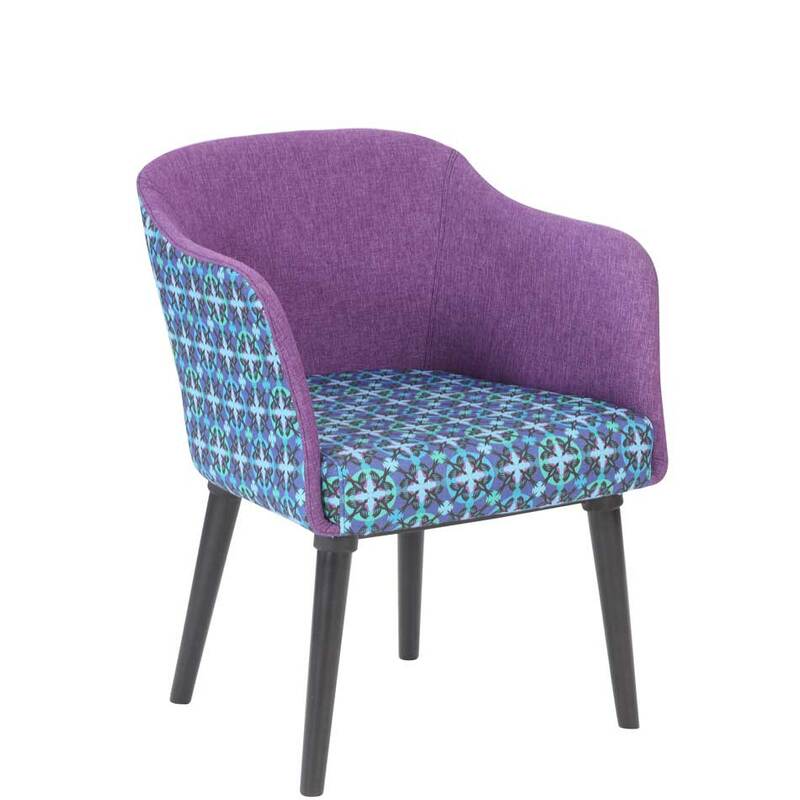 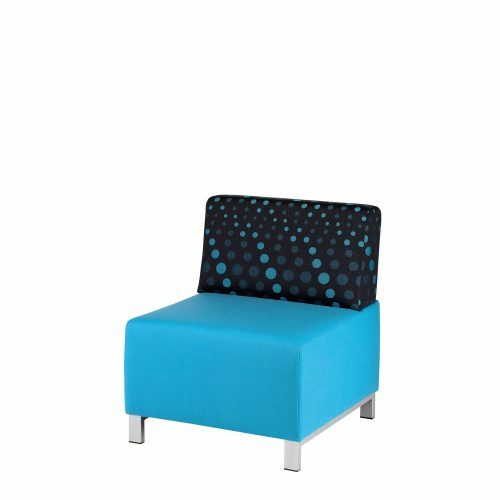 Tumble is versatile chair with beautifully balanced proportions. 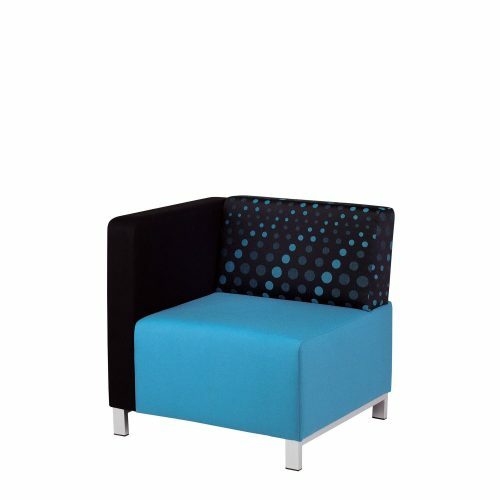 Shown with optional black wooden legs. 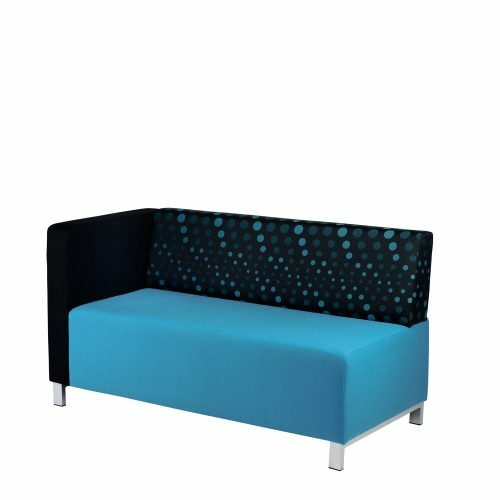 Please see our soft seating brochure for more seating solutions.